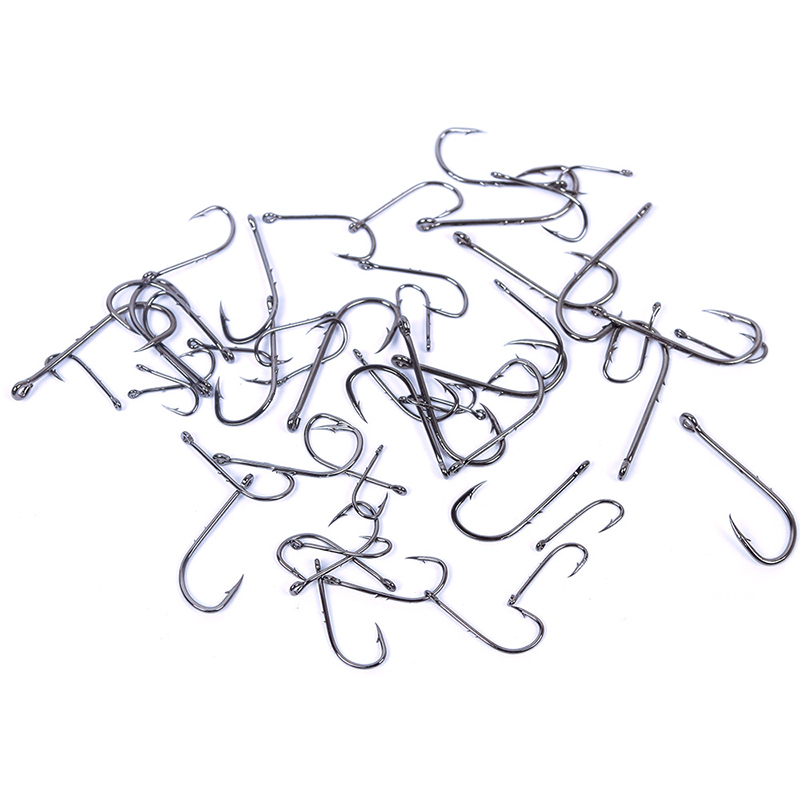 Package in the plastic box clearer. 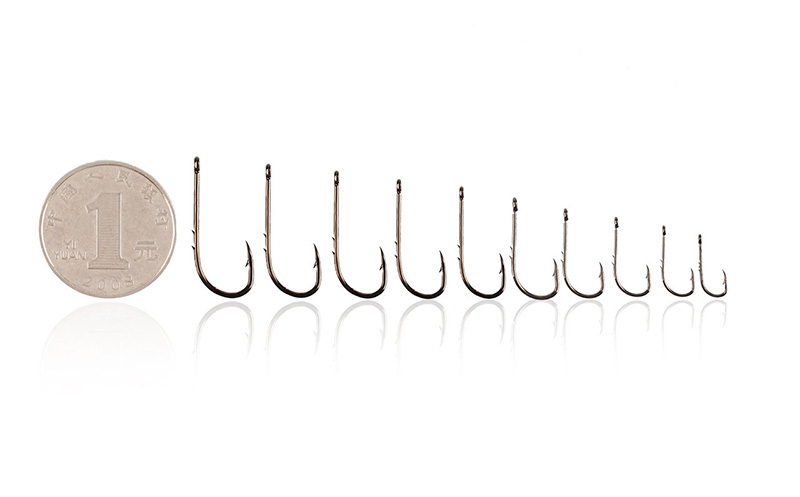 10 different sizes meet your all fishing requirement. 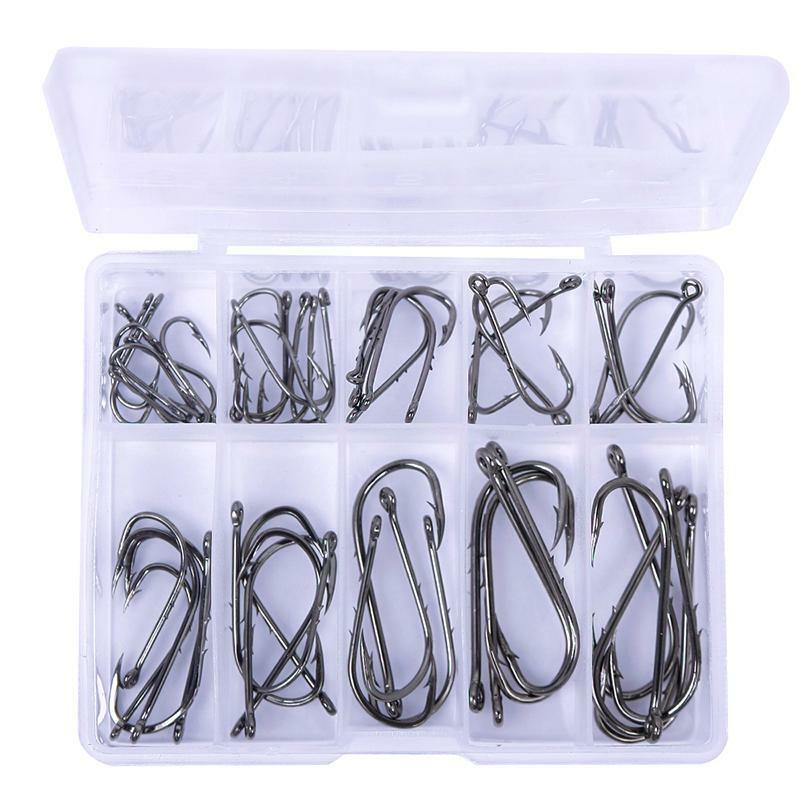 Each samll box have 10 different size from 3# to 12#, each size has 5 pcs. 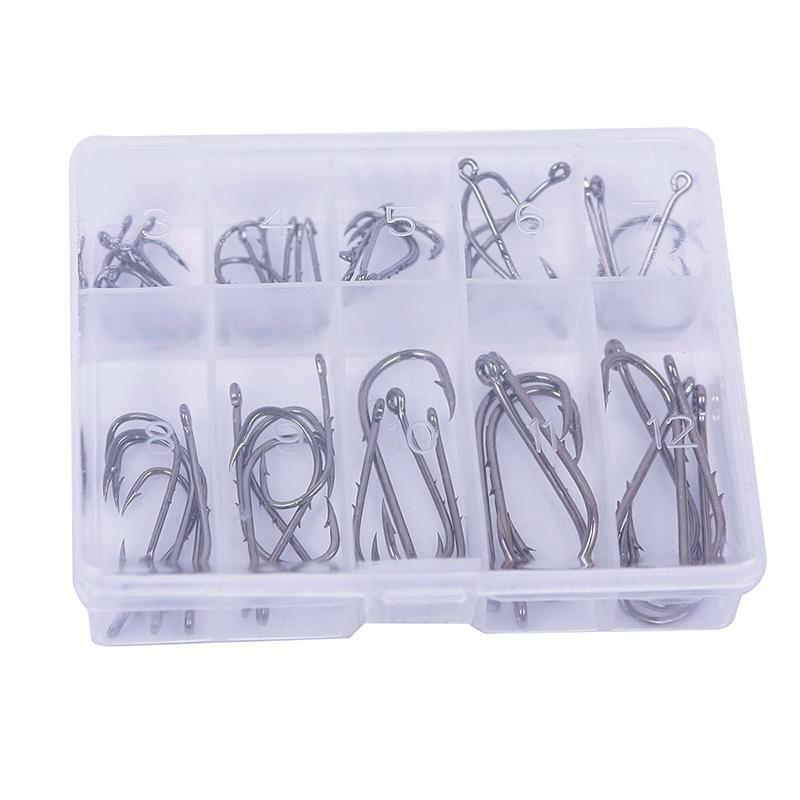 Box size: 6cm x 5cm x 1.5cm. 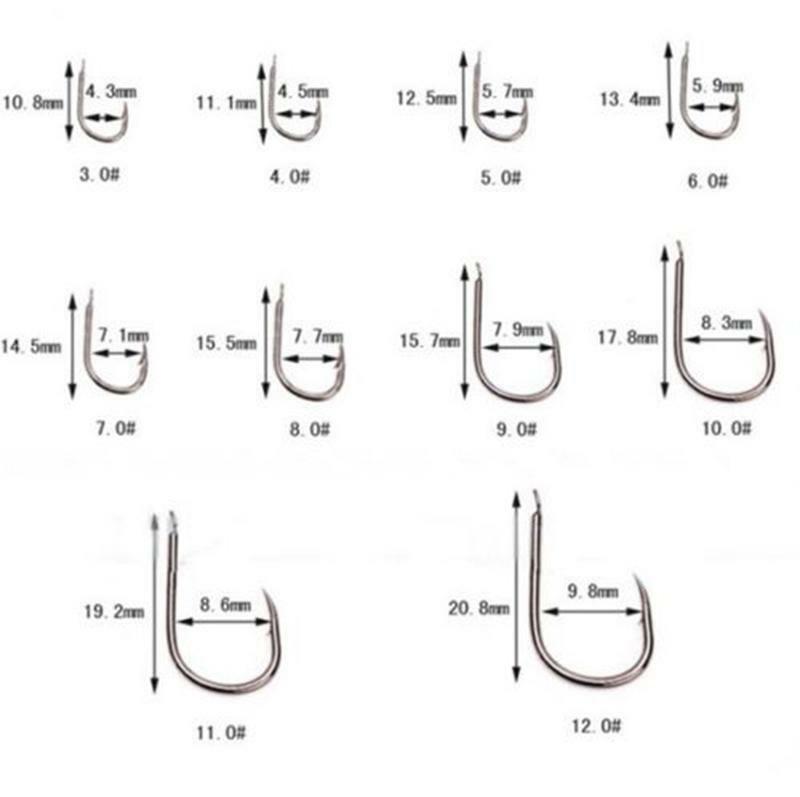 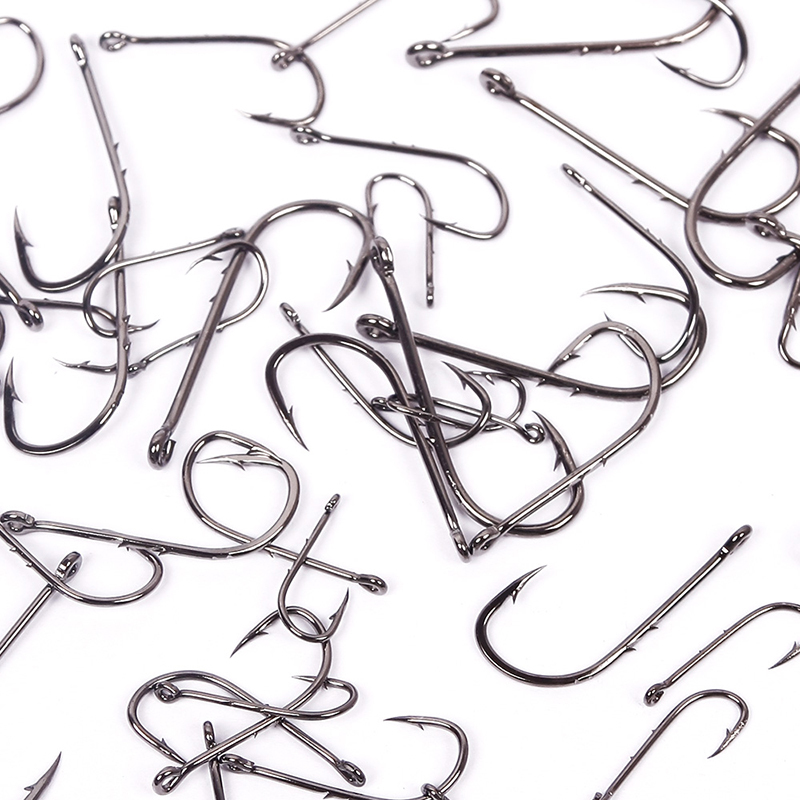 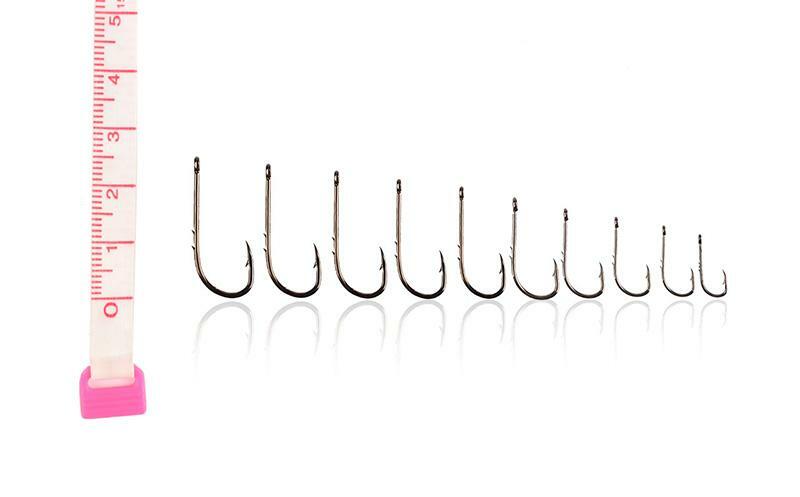 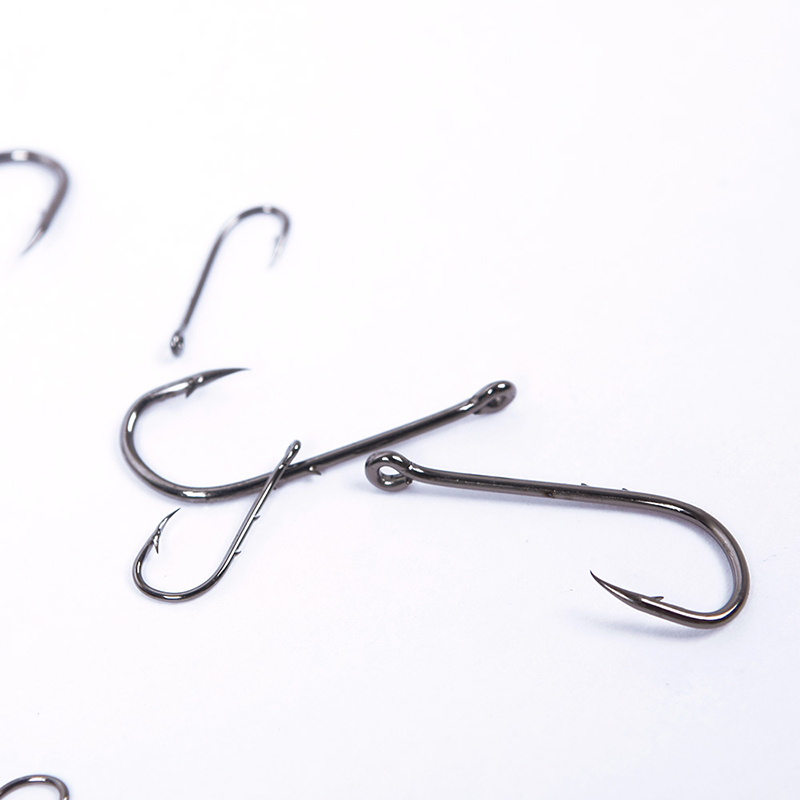 Hook size: 3#, 4#, 5#, 6#, 7#, 8#, 9#, 10#, 11#, 12#.